In 1977, United States public health officials recommended that citizens adopt a low-fat diet for optimal health. The very next year, the obesity epidemic that still plagues the U.S. was officially set into motion—rates of obesity increased by nearly 20 percent over the next four years. Dietary fat is not the only thing what makes us gain weight; and in fact, adding healthy fats into the Standard American Diet could be exactly what many people need to lose that last 10, 20, or 50 pounds. “Fat calories speed up your metabolism. Fats have to be burned. They don’t spike insulin and aren’t easily stored in the body”, Dr. Mark Hyman explains. Whoa, pump the brakes—eating more fat can speed up your metabolism? “Everyone assumes that fat equals fat, but it’s actually sugar and carbs that make you fat,” Hyman says. Carbohydrates and sugar are converted into fat by your liver, and this is the easiest type of fat for your body to store as adipose fat tissue (a.k.a. belly fat). So the piece of white toast you had for breakfast is probably more likely to be the source of stubborn belly fat than the grass-fed butter than you spread on top of it. Plus, carbs and sugar have a naturally addictive effect on your brain—sugar fires directly to the brain’s reward center and triggers feelings of pleasure in the same way that drugs activate the reward center of a drug addict’s brain, according to a study conducted at The University of Bordeaux. Fat, on the other hand, works completely differently. “Dietary fat turns off the cravings and addiction centers in your brain, making it easy to naturally regulate your appetite,” Hyman explains. Eating fat can keep dieters from caving and bingeing on unhealthy foods for this reason. Plus, dietary fat is more satisfying and will keep the body fuller for a longer period of time. So when the clock strikes 10 p.m., you won’t be as tempted to raid the freezer for a carton of ice cream. So does this mean that it's cool to load up on the nacho cheese and mayonnaise? Not so much, because not all dietary fats are created equal. 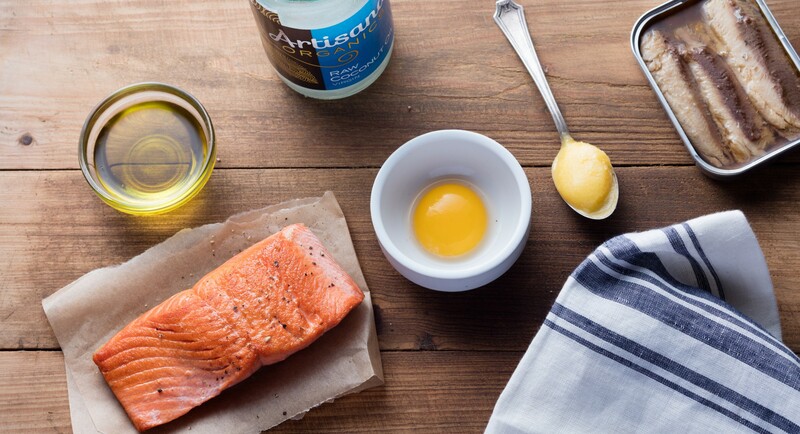 Read on for the healthiest fats you can integrate into your diet for weight loss. Seventy-seven percent of the calories from an avocado come from monounsaturated fat, but not just any old monounsaturated fat—oleic fat. Oleic fat is the the good stuff that’s anti-inflammatory and is proven to reduce cholesterol and blood pressure. 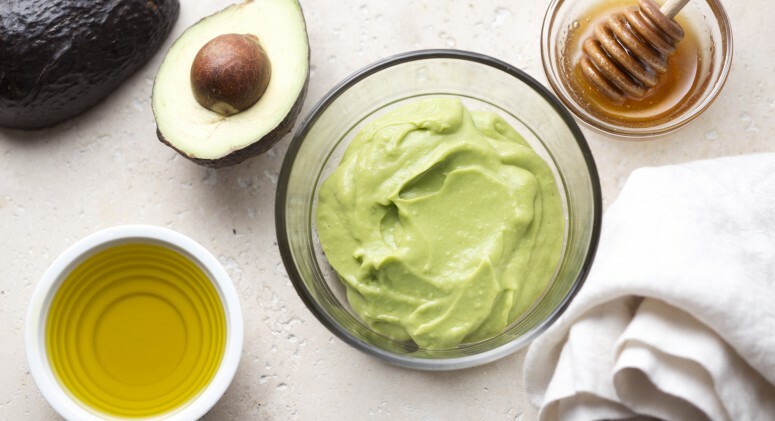 Avocado oil has a high smoke point, which means it’s a great, non-toxic oil to use for cooking at high temperatures. Avocado fries, anyone? Fish like salmon, sardines, and anchovies are high in omega-3 fatty acids, the healthy omegas that can help lower triglyceride levels and reduce the risk of heart attacks. Fatty fish are also high in protein, which make them a perfect addition to salads and are even a substantial snack on their own. Finally, egg yolks have been vindicated! Years after the popular myth circulated that egg yolks could cause heart disease, science has firmly declared that yes, yolks contain cholesterol, but they don't enough of a negative impact on the body's cholesterol levels to be considered evil. In fact, yolks are one of the most nutrient dense foods around, loaded with good fat, protein, amino acids, and choline. Choline is an essential nutrient for the brain (that 90 percent of Americans are deficient in! ), so eggs make a great breakfast for kids—especially on a test day! We're a little obsessed with coconut oil here at Thrive Market, and for good reason. Coconut oil is worth its weight in gold and can be used for pretty much anything you can imagine, but as a nutritional source it can't be beat. Loaded with medium chain triglycerides (MCTs), the fat in coconut oil is actually more energizing to the human body than other types of dietary fat. A study from Rowett Research Institute indicates that those who ingest MCTs eat up to 250 calories less a day, and have more energy for the next 24 hours. Use it in place of cooking oil or in your morning smoothies. Ghee is like butter's cooler, healthier, more exotic friend. Otherwise known as clarified butter, ghee is made by melting butter and removing the problematic milk solids that can contain toxins and nasties (aka lactose and casein) that can upset most people's tummies. Ghee has all the benefits of grass-fed butter, just without some of the allergens. It's an ideal fat to use for cooking and can be stored at room temperature, which makes it an easy ingredient to have on hand. Plus, ghee contains conjugated linoleic fatty acids, which can increase lean body mass while decreasing overall fat mass.